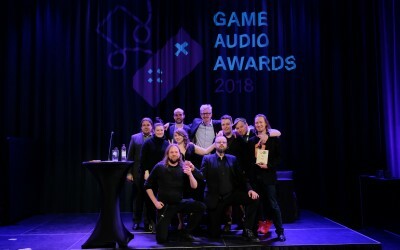 Game Audio awards is the biggest awards event for game music and -sounds in Europe! 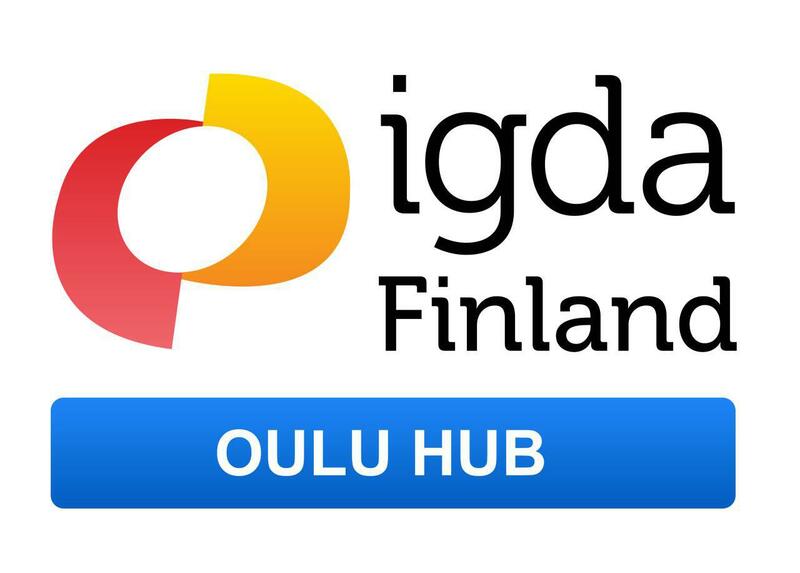 Our 5th annual gala will be held 14.3.2019 in Oulu, Finland. Welcome to celebrate the very best game music and sounds with us! This year we are working together with Oulu Music Festival! On friday 15.3. there will be a Final Fantasy -themed symphony orchestra concert and a game music club you do not want to miss either. Join and celebrate with us 14.3.2019! BAFTA award-winning and Billboard / MTV VMA nominated composer renowned for creating unique scores with a diverse array of live instrumentation and manipulated sounds. His original soundtracks feature an immersive blend of styles ranging from the epic symphonic and dark, hybrid scores for the HITMAN series, cult favorite FREEDOM FIGHTERS (“Vangelis on steroids” – Film Score Monthly), to his four iconic scores for the blockbuster franchise ASSASSIN’S CREED and the post-apocalyptic, fantasy, sci-fi thematic scores for STATE OF DECAY series, DARKSIDERS 2, and BORDERLANDS series. 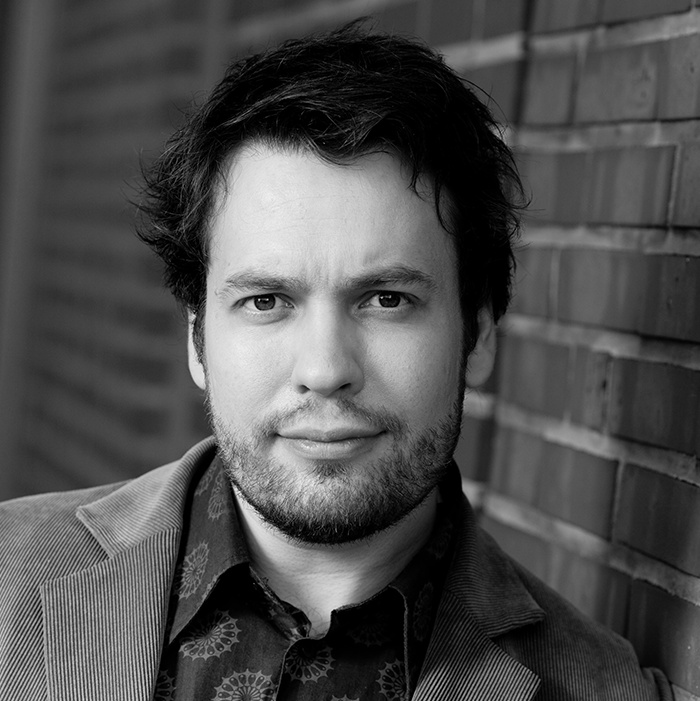 Jonne Valtonen is a classically trained composer. He has written concert- (orchestra), electronic-, game- and theatre music during his career. 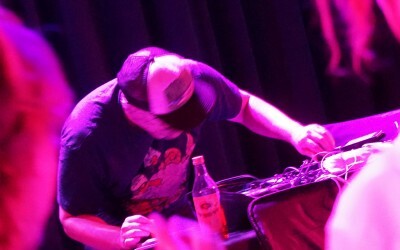 At the early age he worked in a famous computer demo group called Future Crew as a musician under the pseudonym Purple Motion. He has won the category for the Best Game Music now TWICE and therefore returns to his role as a beloved jury member this year. 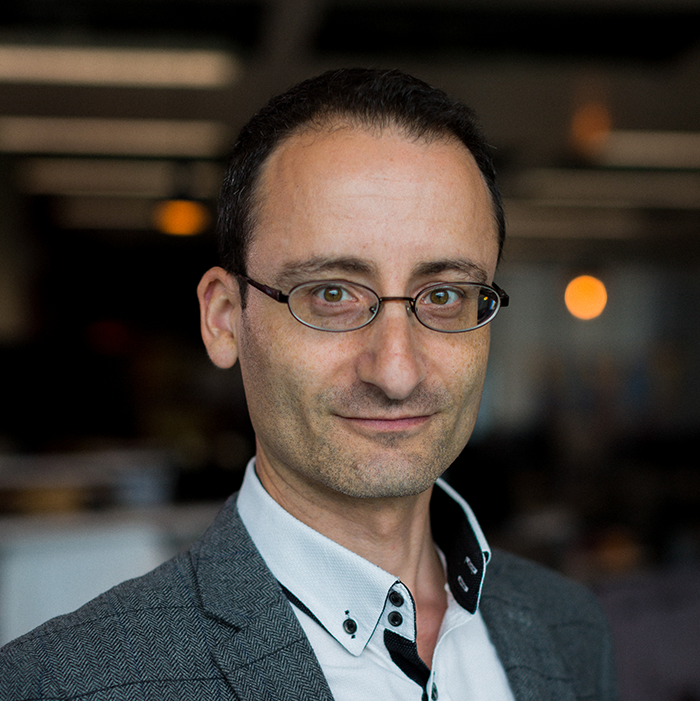 Paul Weir is a composer, sound designer and audio director known for his work in games, generative audio, radio and audio books. 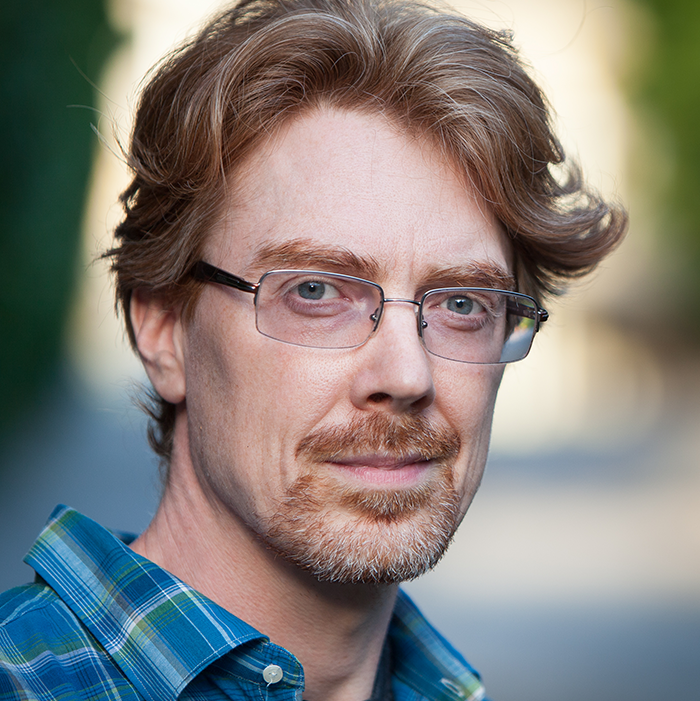 His last released game project, No Man’s Sky, sold millions of copies and was widely acclaimed for its innovative audio design. He has sound-tracked over forty games in a wide range of musical styles and through The Sound Agency, created award winning generative music sound installations for brands such as Harrods, Vienna Airport Aktia Bank and Kamppi Shopping Center. Mikko Raita is a Helsinki-based music and audio professional, who is also an avid gamer with C64, MS-DOS and NES/SNES roots. With a career spanning nearly 20 years, he has worked on numerous high profile music releases as a mixing & recording engineer and producer, as well as a score music mixer for feature films, TV shows and mobile games. He recently mixed the first major motion picture music score in Finland to utilize Dolby’s immersive Atmos format and continues working on projects for the format. 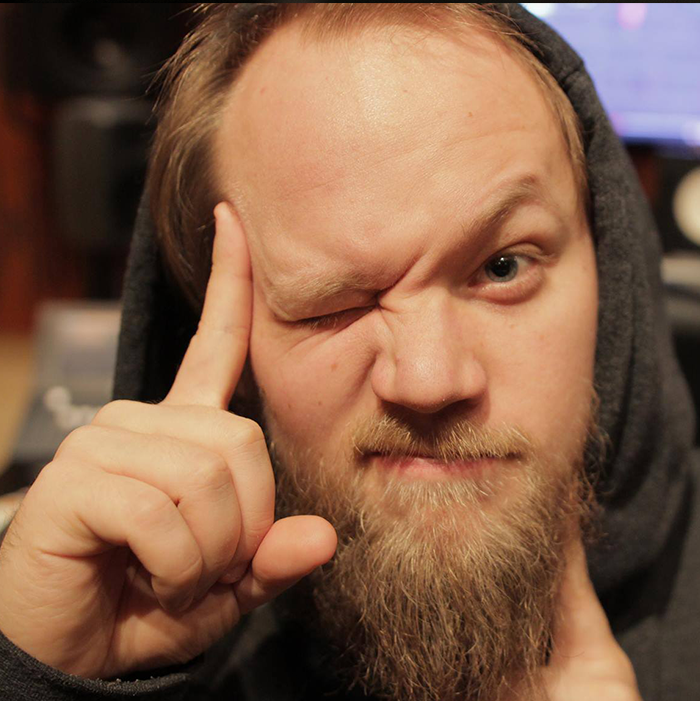 Mikko operates his own mix room at Studio Kekkonen, and is also an audio technology and game audio educator, teaching at the Helsinki Vocational College and Adult Institute as well as teaching music technology at the University of the Arts Helsinki. 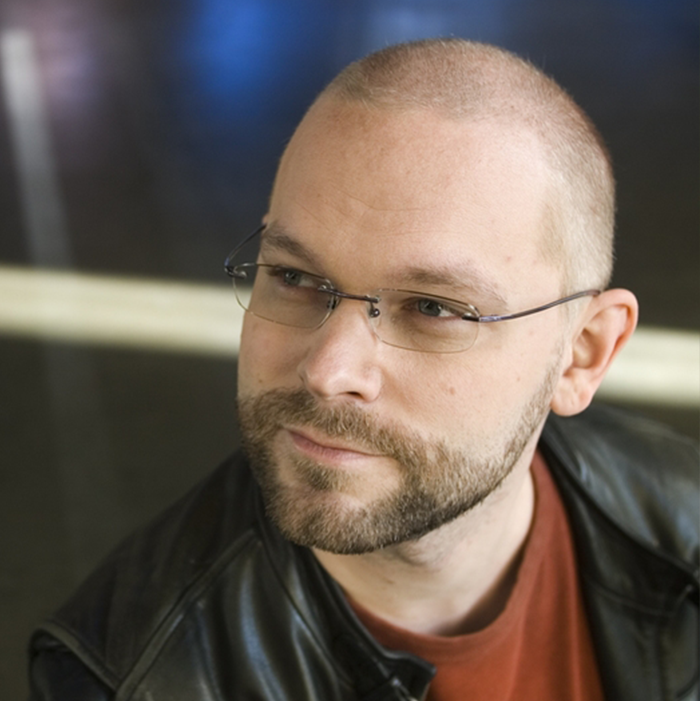 Joonas Turner is a Sound Designer, Voice Actor, Composer and a Game Designer from E-Studio, Finland. 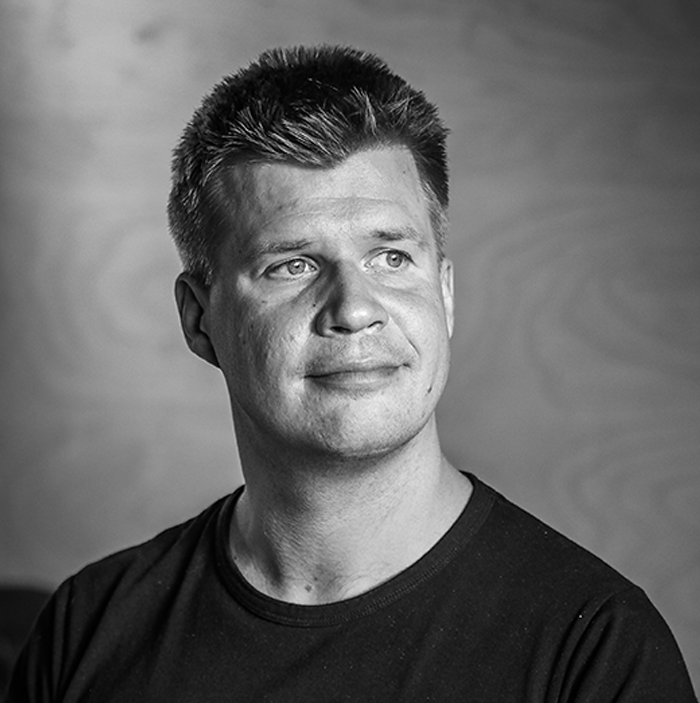 You can hear Joonas’ work in games such as: Nuclear Throne, The BADLAND game series, Downwell, Broforce, Bleed 2, Angry Birds Transformers, and so on. He also won our Audience favorite award last year for his awesome work on Tormentor X Punisher! 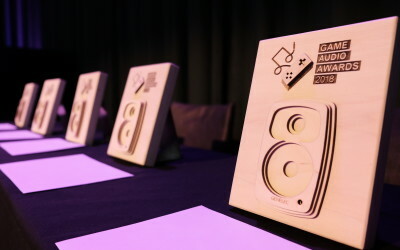 Game Music Awards is now Game Audio Awards!